Works with Apple Home Kit, Amazon Echo, Google Home, Samsung SmartThings, IFTTT, Wink and more. 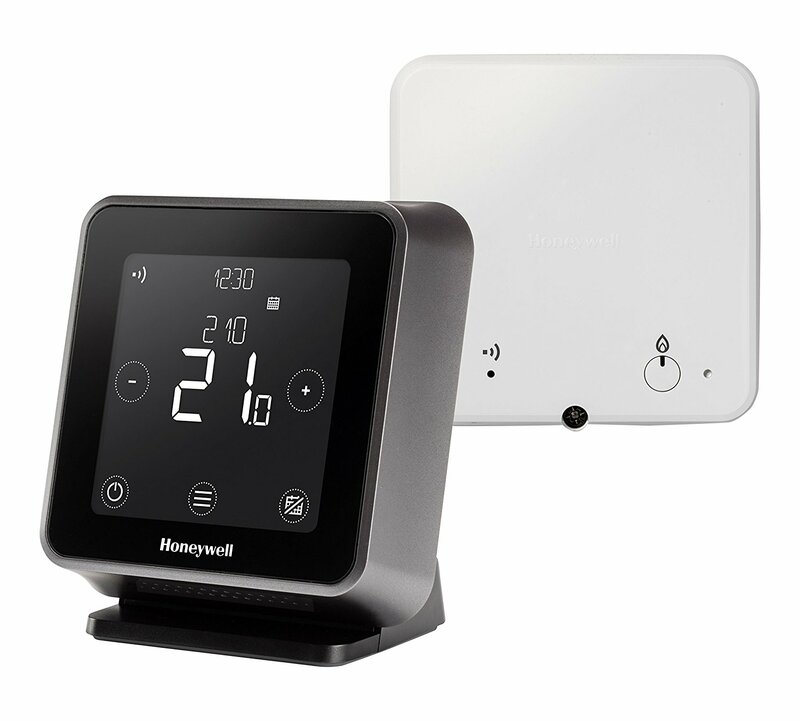 The Lyric thermostat is compatible with common 24-volt systems such as forced air, hydronic, heat pump, oil, gas and electric. It doesn’t work with electric baseboard heating (120/240V). 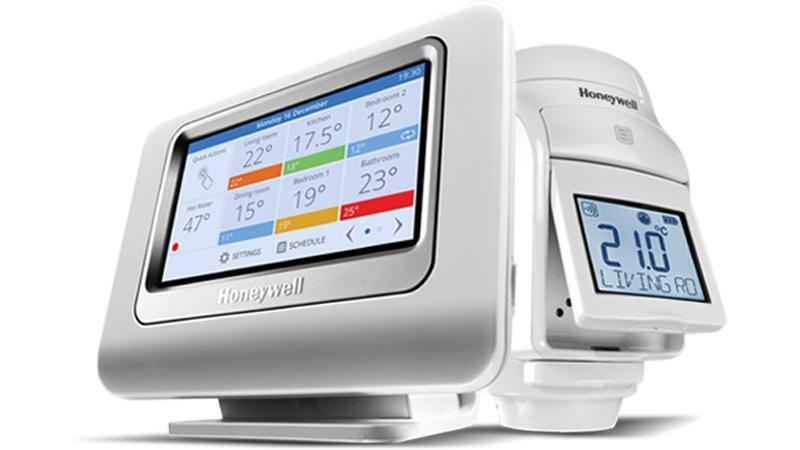 I’ve found it a bit difficult to use, but Honeywell customer service has been great. I’d also recommend hiring someone to install it. 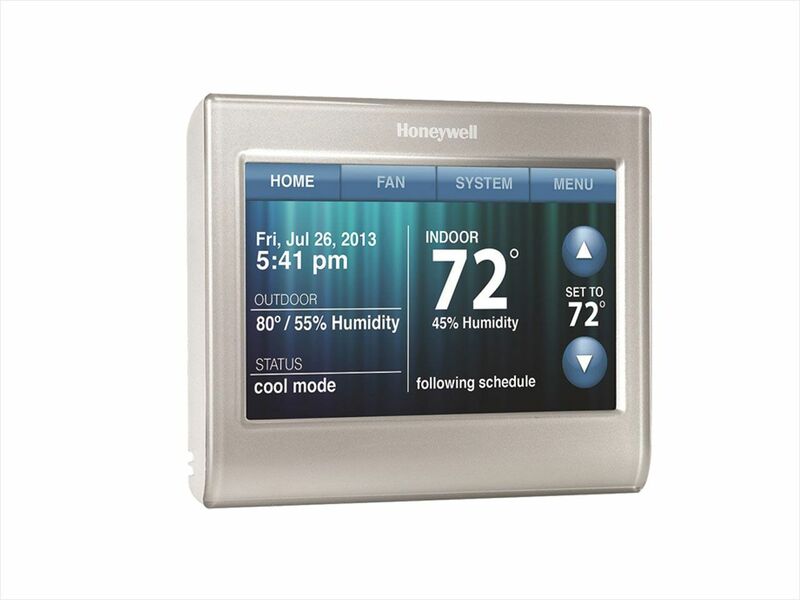 The Lyric app is much better than the Honeywell Total Connect Comfort app. Lyric can also connect with apple. It’s crazy easy to use and install as well. There are a few minor adjustments I’d make, like a way to turn off the fan or showing how long the system has been running, but otherwise a great system for our home. 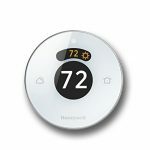 Overall, I really like this thermostat. There are a couple things I would change, but otherwise it’s great and I recommend it. 2. Works flawlessly and very accurate. 3. Connects to wifi network and works with Alexa w/voice control. 1.No ability to set a schedule. 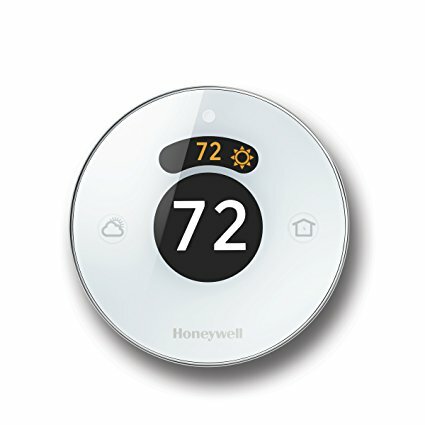 3.You always have to use your app to turn off heating/cooling, even if standing in front of the thermostat itself! Honestly doesn’t work very well and I wouldn’t recommend. The algorithm just isn’t as sophisticated as the Ecobee’s. It keeps disconnecting from the network and won’t connect with Alexa. 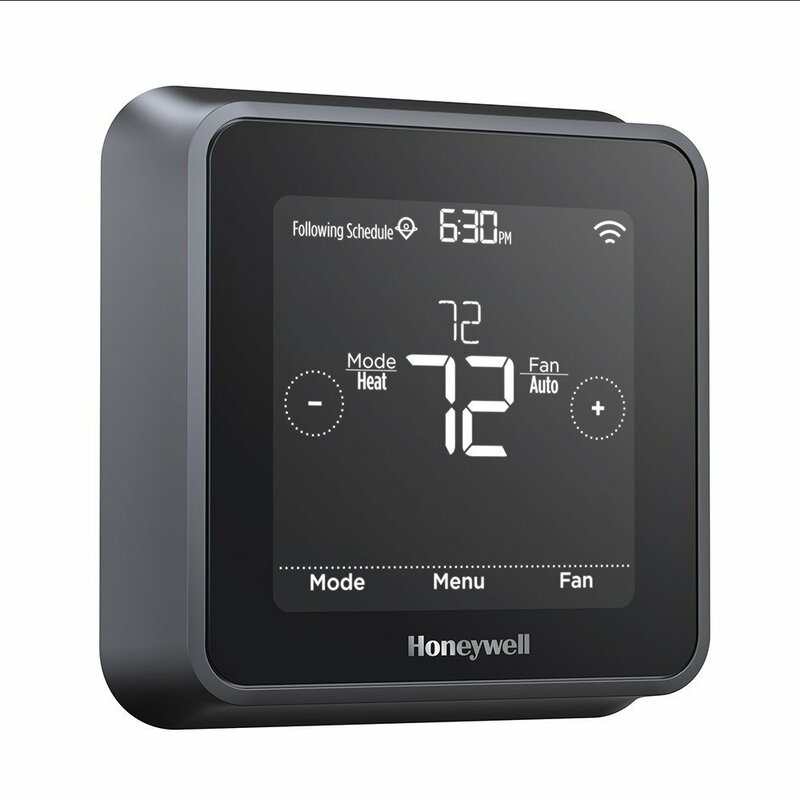 I’m pretty disappointed with Honeywell.